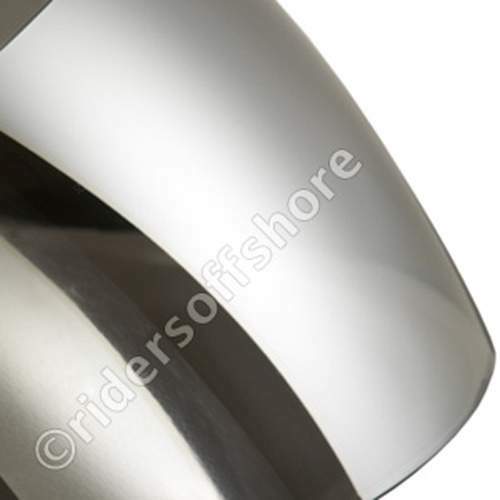 This is the official Shark replacement visor for the RSR and RSX range of Shark Helmets. 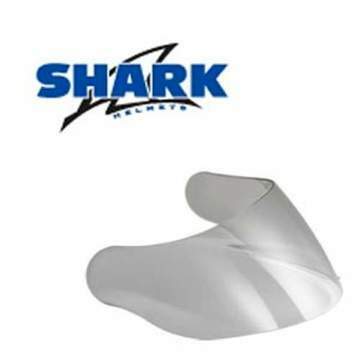 Made to be easy to fit to your Shark Helmet and offering all of the quality and safety features that Shark have become famous for. All colours below are in stock now and available for fast dispatch and delivery!